Intended to serve as silent, individual study space for readers and students who need to concentrate. Intended to serve as quiet space for readers and students. 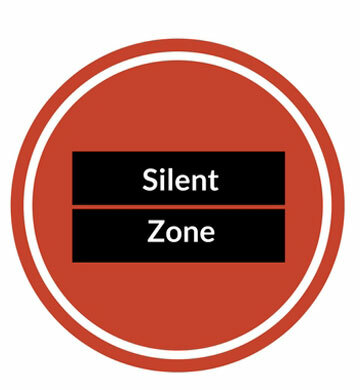 In these zones only low-level talking is permitted. Usually busy with high traffic levels. 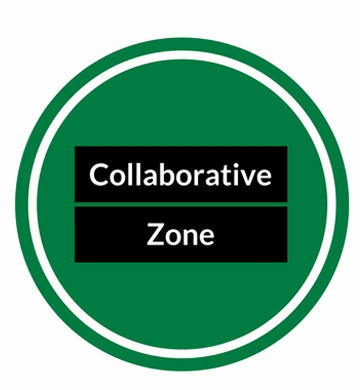 Intended as group study areas and/or instructional areas and include library service desk areas. Here, conversational noise is to be expected. 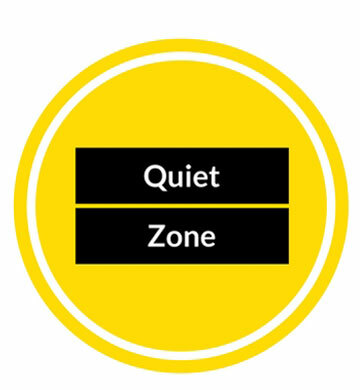 Please consult the Study Area Directory & Noise Zones for designated areas. Please do not leave your belongings to “claim" a workspace or computer workstation. Unclaimed belongings may be moved to the Library Service Desk by library staff to make room for other library users. Never leave valuables unattended, see Don't Feed the Thieves - Protective Services. For more information, see Community Expectations at the University of Alberta Libraries. Please turn off the ringer or volume on cell phones and other electronic devices when you enter the library. Please use cell phones only outside of study and work areas, in locations such as library foyers. Laptop computers are welcome in all study areas. In consideration of other library users, we ask that you respect these library study area designations and noise level expectations, and modify your level of conversation and activity accordingly. All electronics, including public computers, laptops, and personal devices, must either be muted or used with earphones adjusted to a low volume. Please dispose of trash in the waste and recycling containers provided. For more information, see the Community Expectations at the University of Alberta Libraries. Library users are asked to refrain from vending, peddling, soliciting or petitioning in the libraries. Prior consent must be obtained before you may post or distribute any materials in the libraries. Prior consent must be obtained before you may take organized or posed photographs in the libraries. Wedding photos are not permitted. Filming on campus, including in the libraries, must be approved by UA Marketing & Communications .